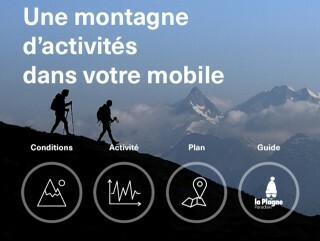 150km of sign posted routes from 2600 to 800m elevation to find on a map or on the Paradiski Yuge app. 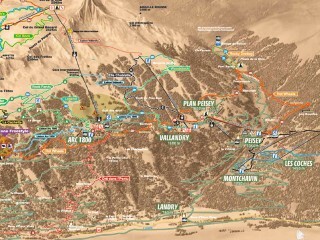 25 downhill, enduro, cross country tracks as well as its connexions accessible to all. 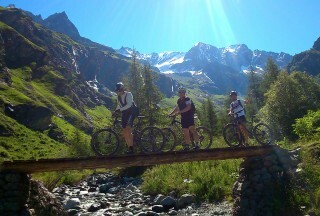 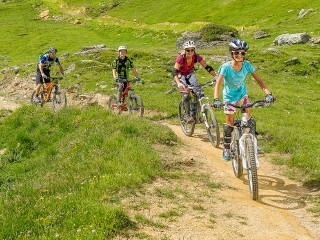 Professional teachers propose you Mountainbike or Déval’bike initiation or perfecting courses.